This webinar is on August 4, 2016. If you will not be able to attend, but interested in the presentations or webinar records, feel free to register anyway and send us a quick note. "Latin America is the world's most exciting region for solar development. Led by Chile, Brazil, and Mexico, we're anticipating Latin America's solar market to grow 55% this year alone.” says Manan Parikh, Analyst at Greentech Media at the Q2 2016 Latin America PV Playbook. GTM Research expects a decline in the Chilean market but for Mexico to install a massive 2 GW, which would allow Mexico could host the region’s largest volume of installed PV by 2018. 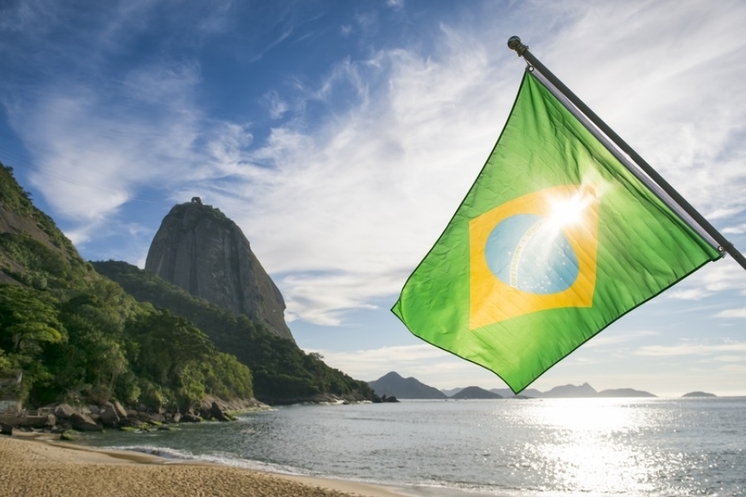 GTM Research also expects 2016 to be a breakout year for Brazil, with around 300 MW installed. Over the last six months several PV projects larger than 200 MW have begun construction in the nation, by far the largest projects to do so to date. And why should we focus on Brazil? Don’t miss the webinar on August 4! 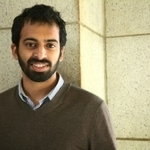 Manan Parikh is a Solar Analyst at GTM Research covering global downstream markets. Prior to GTM, his work has been extensively research based, centering upon alternative fuels infrastructure development and Low Carbon Fuels Standard (LCFS) policy models for the Schatz Energy Research Center and UC Berkeley in Northern California. In California, he was also an ambassador to start-up teams within the Clean Tech Open accelerator as well as a consultant to DOE SunShot CatalystAward winner, PVComplete. In Washington, DC he worked on biomass policy at the American Council On Renewable Energy. He is an alumnus of The University of Texas at Austin, where he graduated with a B.S. in Biochemistry, as well as the DC-based Clean Energy Leadership Institute in its inaugural class.